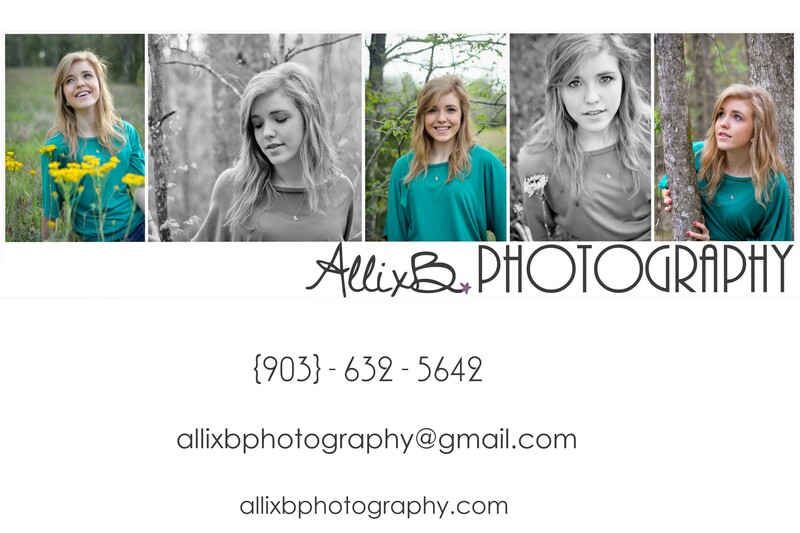 Allix is a homeschool graduate, and specializes in weddings, senior portraits, children, newborn, engagements, and families. Visit her site here. Owned by Regina Lee, a homeschooling mother of 5. Heartfelt Books helps you create the most memorable gift ever – a personalized gift book that expresses how you feel about a loved one. Simply select questions to answer, based on your relationship type, and we print your answers in a beautiful, hardbound gift book. Bouquets and Floral Arrangements, Weddings, Banquets, and any Event Decorating. Techno Mom Designs is a local web design company owned by Erica Mueller, a homeschool graduate and homeschool mom of two. TMD specializes in sites for small businesses, doctor’s offices, authors and bloggers. Are you a local homeschool family and have your own business? Let us know and we can help advertise for you on this page!